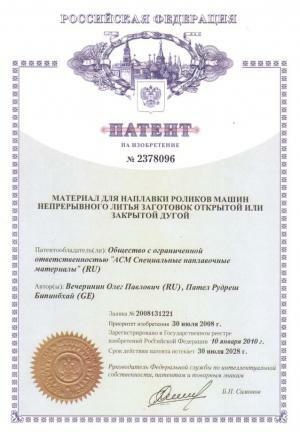 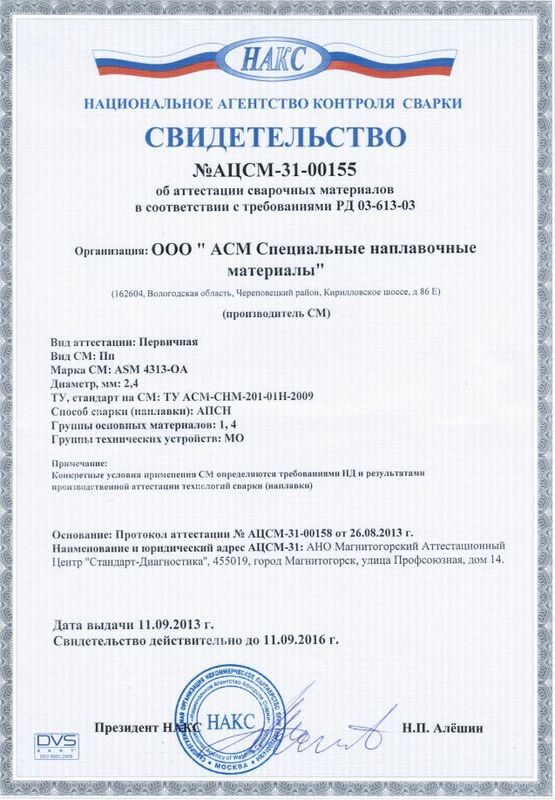 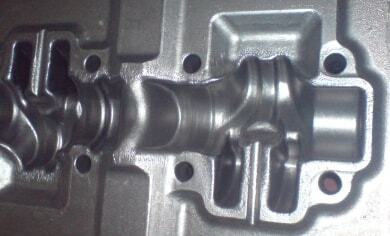 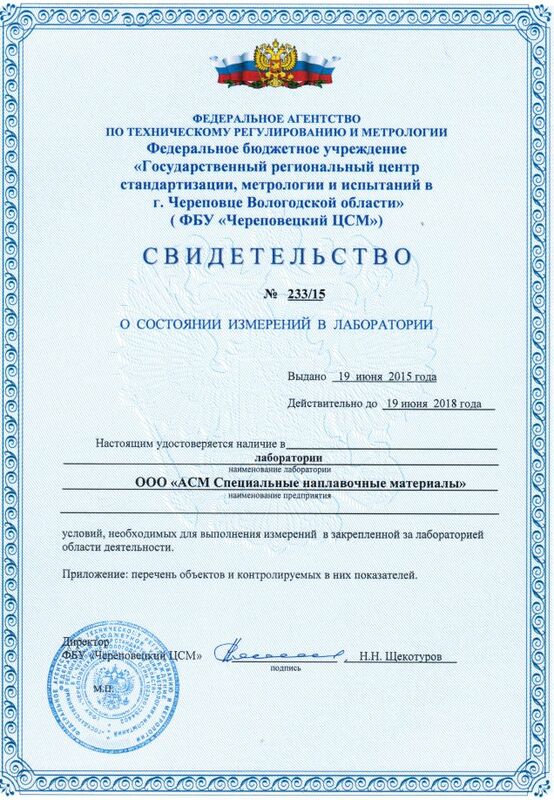 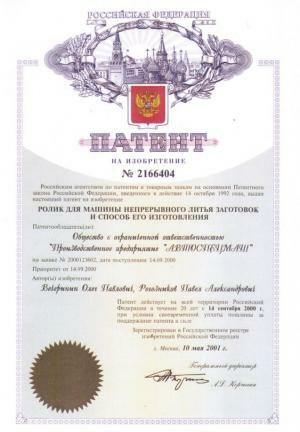 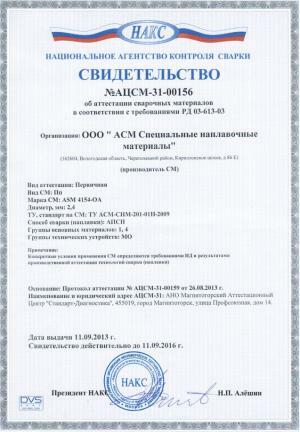 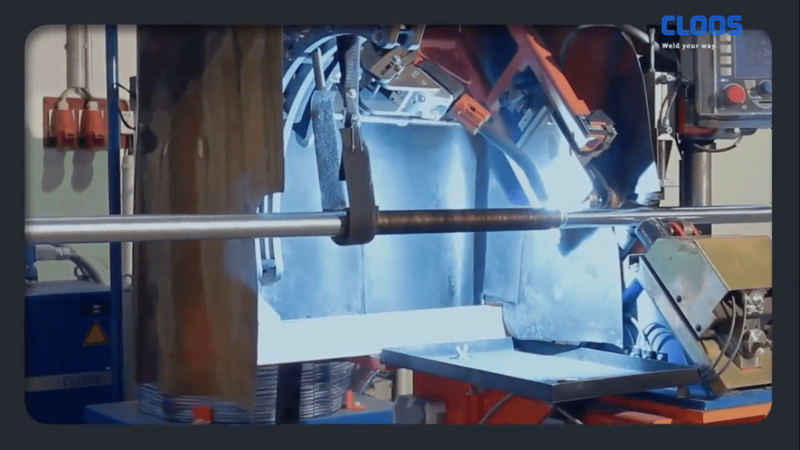 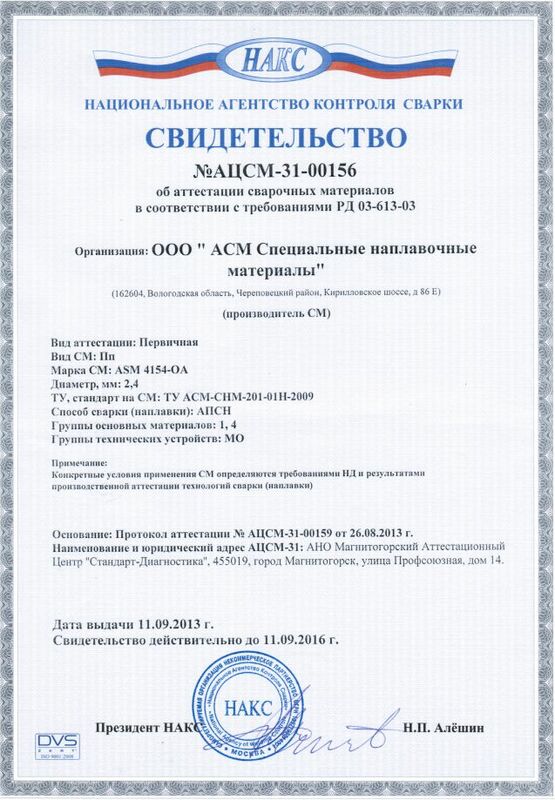 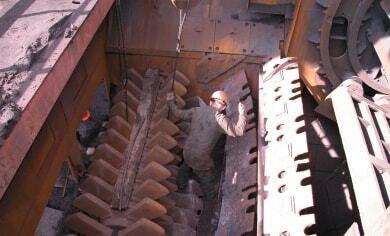 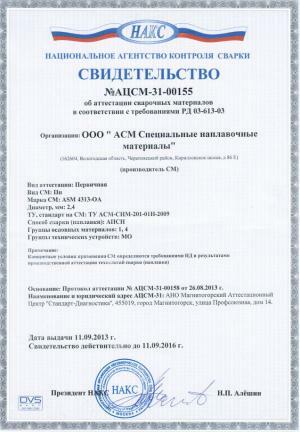 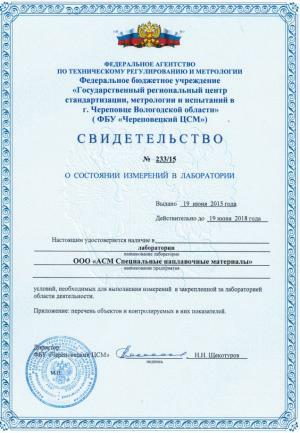 “ASM – Special Welding Materials” Ltd.
“ASM-Special Welding Materials” started in 2007 in the north – western part of Russia. 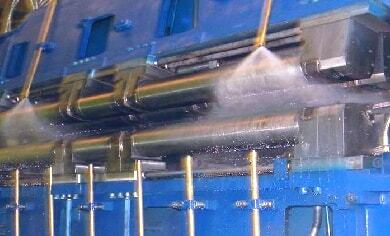 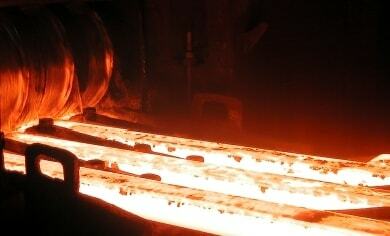 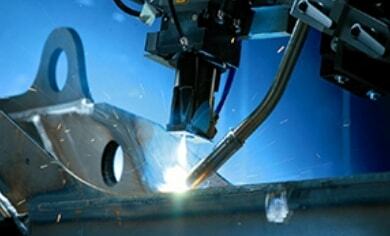 The company manufactures flux-cored welding wire that is highly competitivewith wires made in other countries. 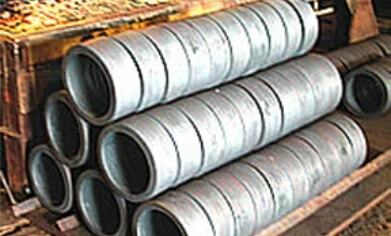 Our wire has various application areas: furnace rolls, CCM rolls, forge and press equipment and dies, crushing and grinding equipment etc.